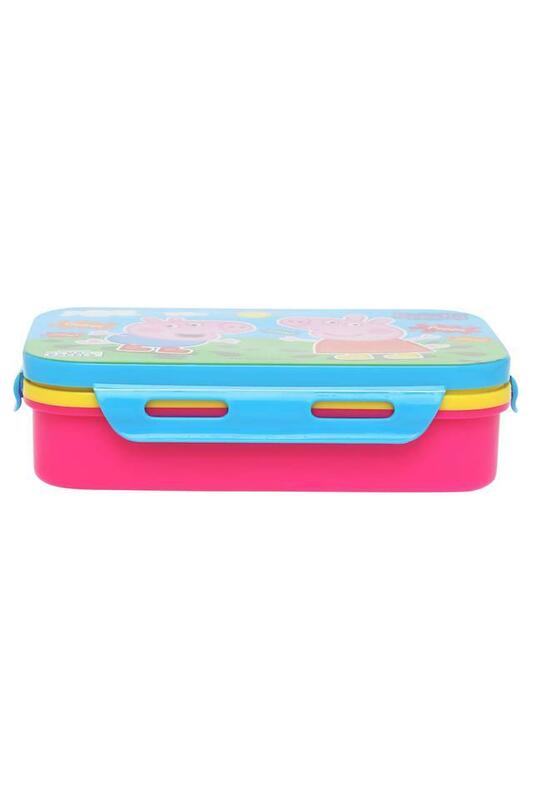 Now your child can store the lip smacking food in this Peppa and George lunch box from Disney. 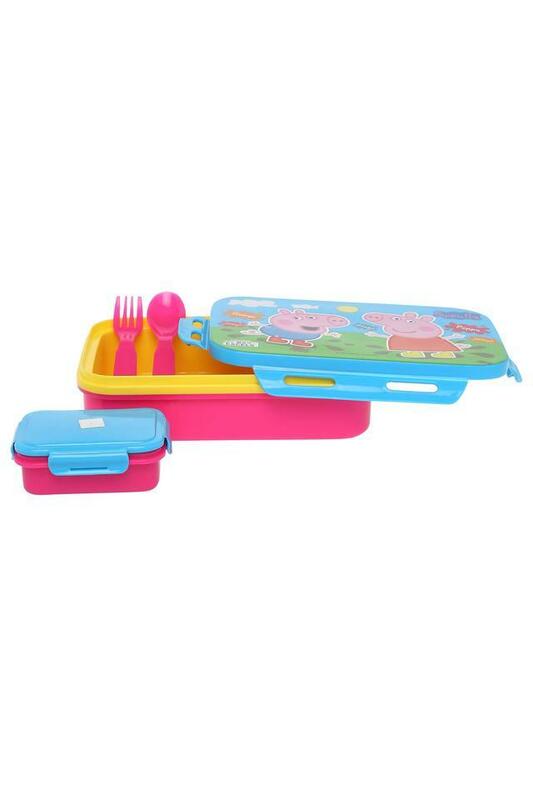 It is crafted with precision using good quality plastic material which makes it durable and easy maintenance. Also, it has a lock closure which ensures the safety of the food. 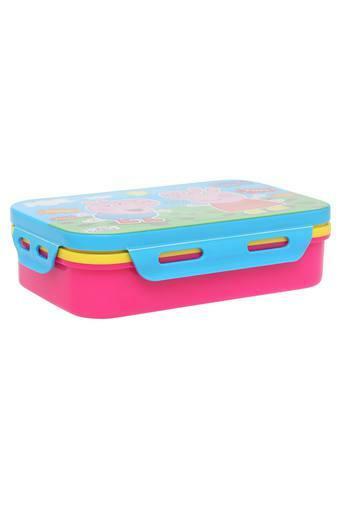 This lunch box will become an instant favourite of your child.